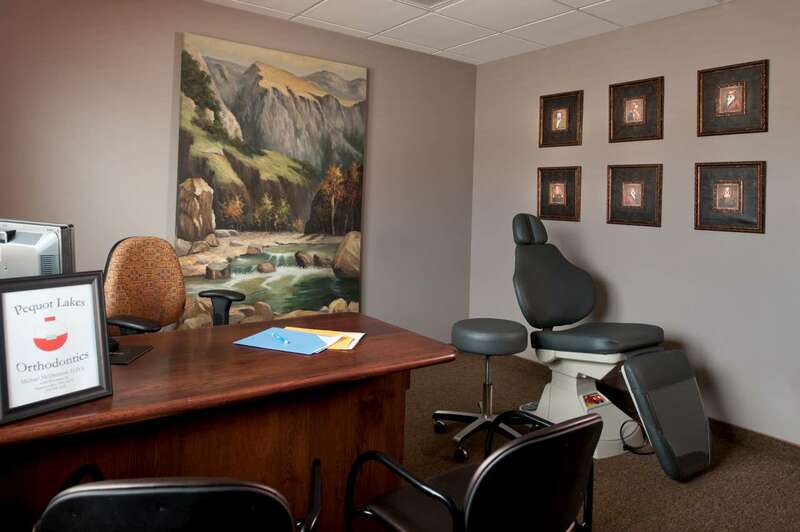 Helping grow businesses. 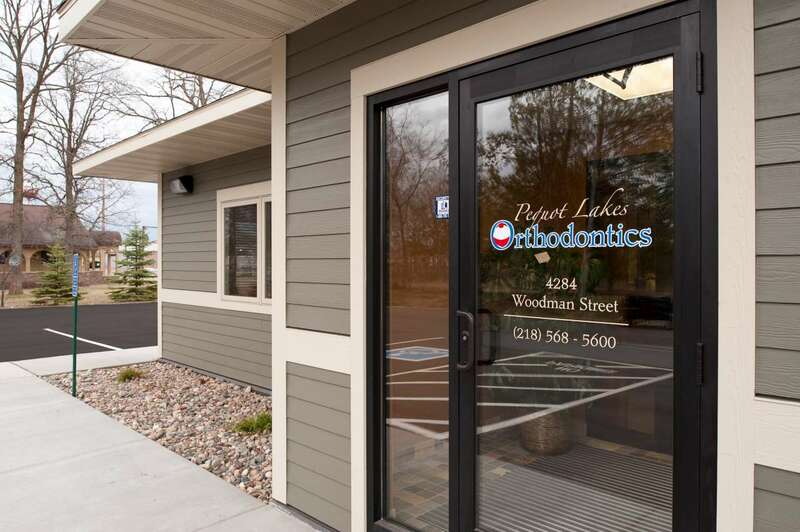 With existing orthodontics clinics in Brainerd and Delano, the owners wished to expand their services to the northern lakes area towns for their growing business. 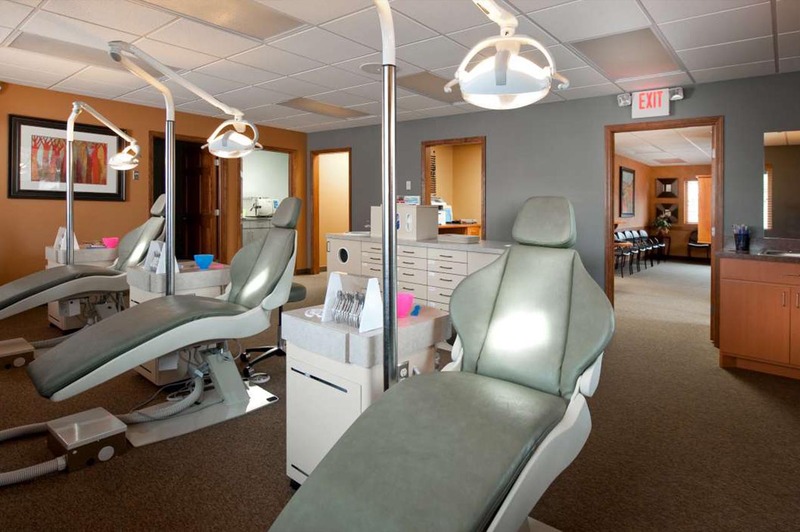 A new 1,670 square-foot single story clinic in Pequot Lakes was designed and built by Nor-Son in just 2.5 months so the clinic could be open in time for the start of their busy school year season.